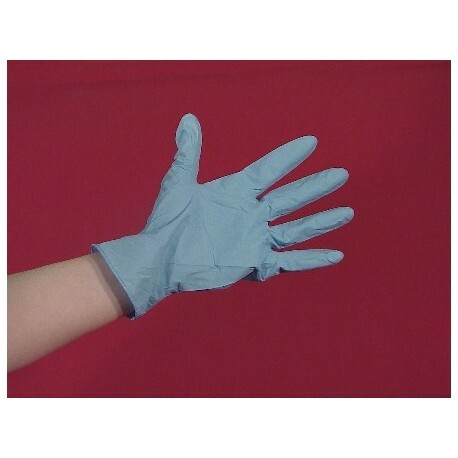 The ECONOMY NITRILE POWDER-FREE SURGICAL-TYPE GLOVES are powder-free for those that are allergic or work in particle-free enviorments. 100/pack, 20 packs/case. Sold in case quantities only. 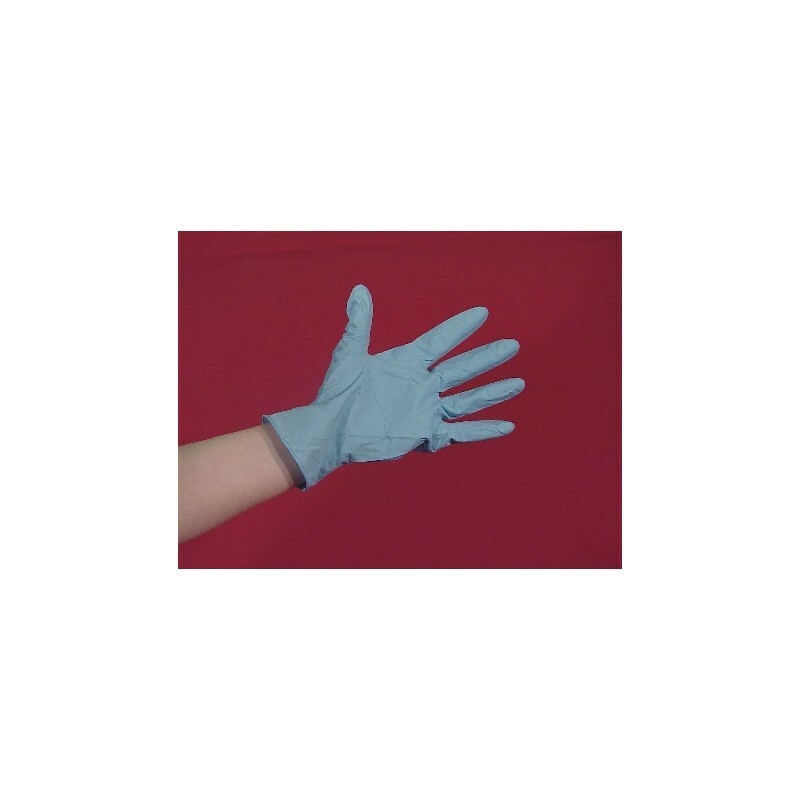 The ECONOMY NITRILE POWDER-FREE SURGICAL-TYPE GLOVES are powder-free for those that are allergic or work in particle-free enviorments. 100/pack, 20 packs/case.